ASAP Bail Bonds has been serving Denver County for years and built a reputation as the best in the business. We have the knowledge, experience, and professional network that other agencies cannot match. ASAP Bail Bonds has a local agent for you that is stationed in Denver and is waiting to answer your call 24/7. Day or night we will answer and start processing your bail bond on the first call. 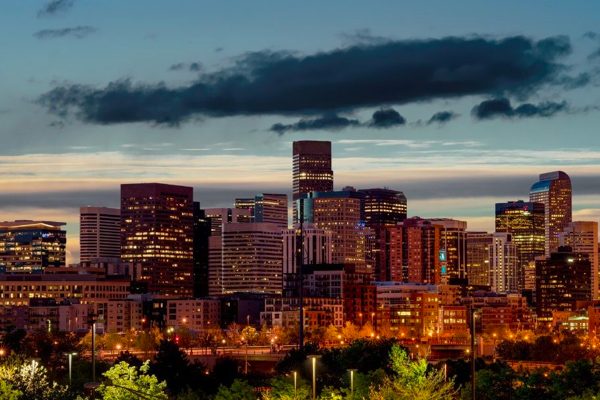 Being located so close to the Denver County jail and having the experience we do means you get the fastest release possible at the cheapest price. We beat every single one of our competitors rates regardless of bond size. Give us a call today to speak with your personal bail agent. Visiting Hours: Call 720-913-3791 for reservations. ASAP Bail Bonds has been the most trusted bail bond company in Colorado for years. We operate 24/7 and so communication is direct and immediate. This gives us a transparency that other bail bond companies cannot match. Our bail agents are local and connected to their communities. It is our mission to serve the good people of Denver County with service in tough situations. Our services are personalized for you and offer financial freedom, stress reduction and the lowest rates in the state. Give us a call today to get your bail bond process started.